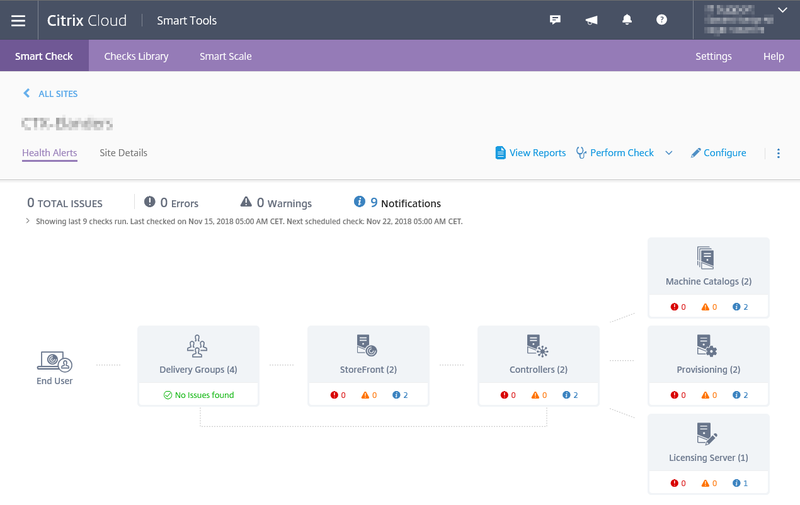 Citrix Smart Check is a software and a service that installs on a Citrix Delivery Controller and collects diagnostic data, sends it to the Citrix Cloud account, where it gets analyzed and presented on the Citrix Cloud website. The information helps Citrix administrators to prevent and resolve issues before they happen or impact the users, give recommendations on fixes and to keep the Citrix environment stable. The Smart service helps Citrix administrators that do not have their own monitoring setup or are unable to monitor their sites for other reasons and presents it on a webpage overview. The administrators can also get scheduled summarized mail reports regarding errors, warnings and information regarding the state of the different sites. 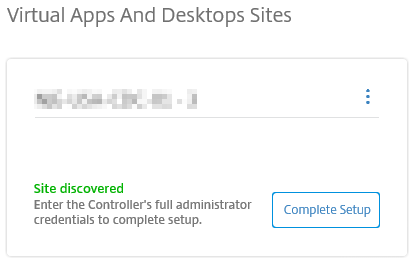 First, you need a Citrix Cloud account. Register an account at https://smart.cloud.com. After you have created an account you can login, click Add Site and download the Smart Check software. 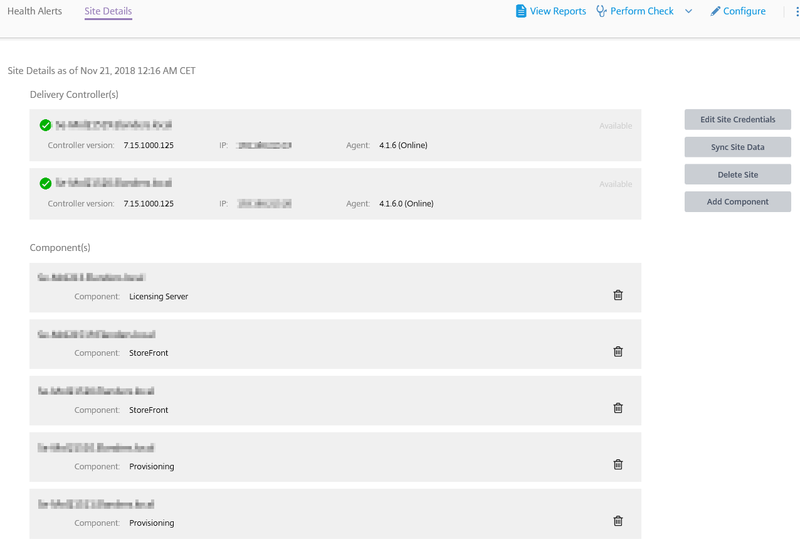 The software should be installed on a Delivery Controller on the site and comes with a one-time signed JSON Web Token (JWT) that is used to connect your site to the Citrix Cloud – Smart Tools service. 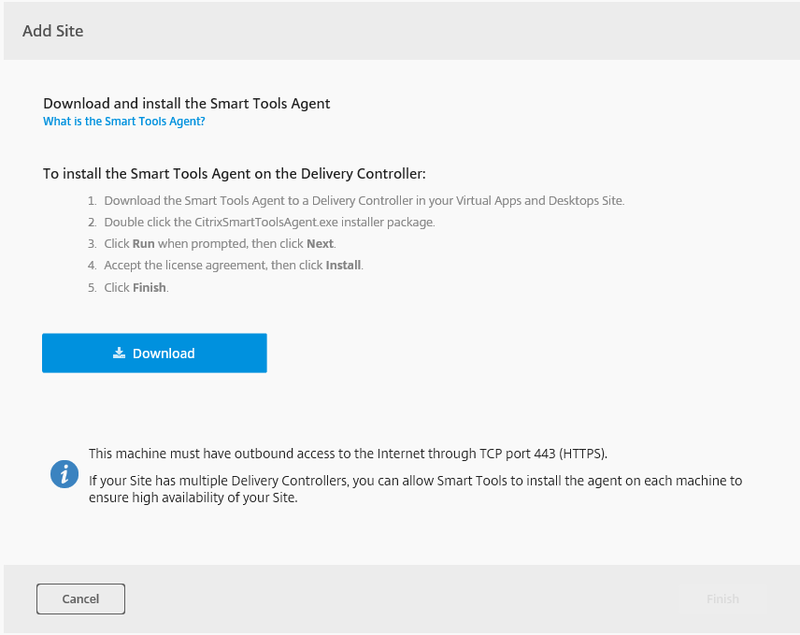 Once the Smart Check agent is installed it will show up on the Citrix Cloud – Smart Check webpage as Site Discovered. You will need to click on Complete Setup and provide a domain user account that is a member of the local Administrator group of the Delivery Controller and full administrator role in Citrix Studio. 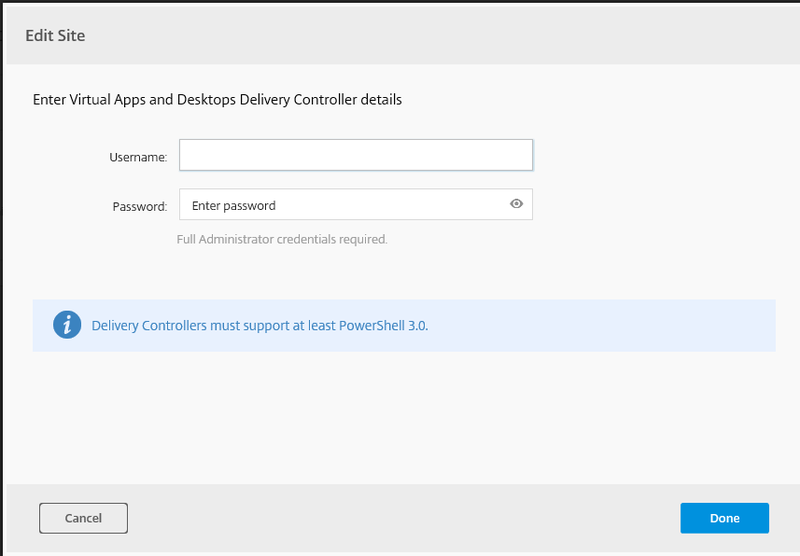 PowerShell 3.0 or greater needs to be installed on the Delivery Controllers and outbound internet access on port 443 enabled to be able to upload to Citrix Cloud. 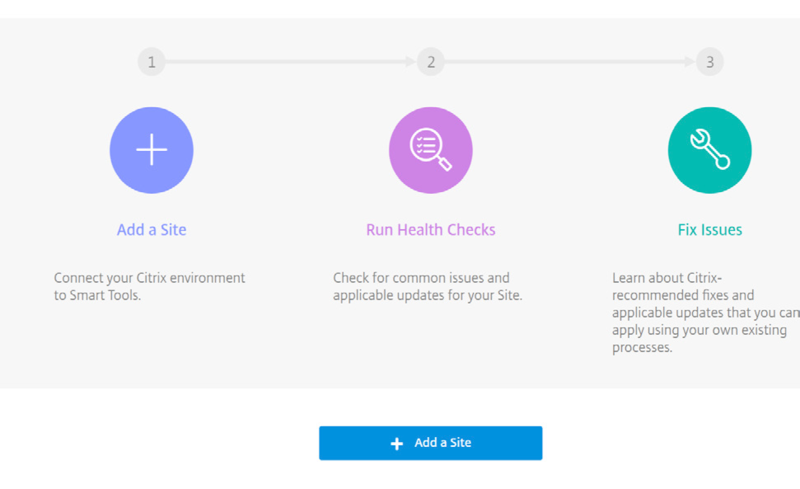 For a full list of requirements and supported site components, visit Citrix Product Documentation – Smart Check requirements. Each category contains several checks. You can read an excerpt of the different checks performed below. VDA Health Checks help Citrix administrators troubleshoot VDA configuration issues. This check automates a series of health checks to identify possible root causes for common VDA registration and session launch issues. You can run checks manually, but it is also possible to schedule (recommended) the different health checks and get a summarized report daily or every week at designated time of day. The summary gets mailed to the registered Citrix Cloud account and to view more information you need to logon to the Smart Cloud website. 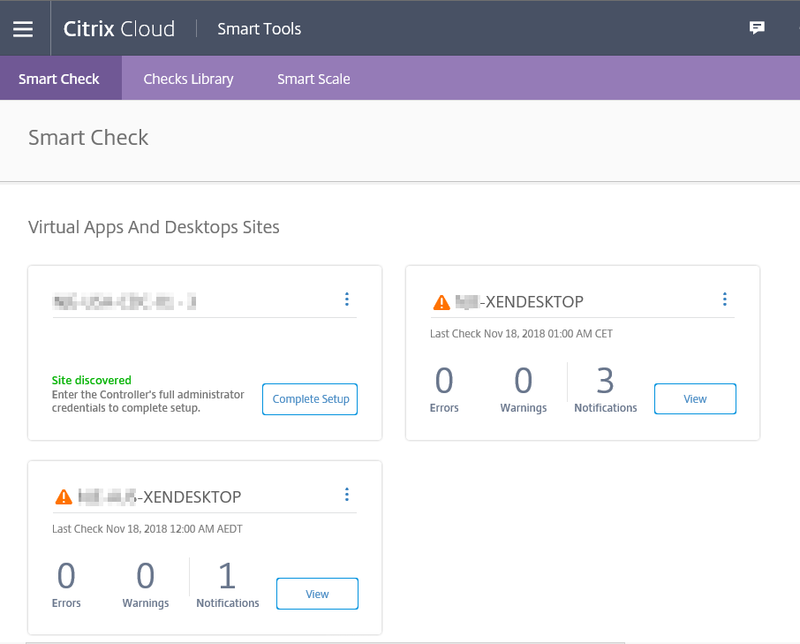 Smart Check is supported both on-prem and in the Citrix Cloud environment. It is easy to setup and brings a great deal of value. You should try it out! Let me know how it went in the comments down below. Smart Tools contains Smart Checks and Smart Scale. Smart scale helps reduce your XenApp and XenDesktop on Azure Cloud resource costs. But this will be in covered another post.